Official description: We pushed the complex and citrus-heavy flavors of hops to a new level with this orange-infused IPA. Combining bright and bold hops with real orange in the fermenter creates layers of citrus-crazy flavors, yet it maintains a balance and a crisp hop bite that make it the perfect aromatic IPA. Malts: Two-Row Pale, Caramel, Acidulated. Bittering Hops: Magnum. Finishing Hops: Crystal, Simcoe. 6.8% ABV, 35 IBUs. 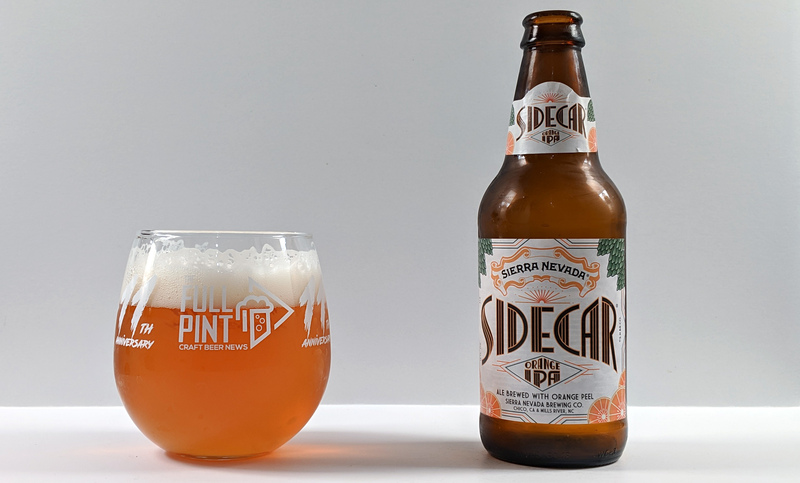 Sidecar joined Sierra Nevada‘s core lineup in early 2018, so it has been out on store shelves for about a year now. Today, I decided to pick some up ($8.75 for a 6-pack) and put it to the test. On the top of the reverse label, there’s an easy to read packaging date of 1/3/19, which puts this at exactly a month old. For those wondering, the name is likely inspired by the Sidecar cocktail, which uses triple sec (orange liqueur), cognac, lemon, and is garnished with orange peel. Pouring into the glass, Sidecar is fully clear, light amber in color. Generous, off-white foam erupts with an oily appearance and impressive lacing that sticks to the edges of the glass. This is one incredible looking beer, but I expect no less from Sierra Nevada. There’s an odd aroma at first that is a bit off-putting. Super ripe mango comes to mind as does sweeter, stinky tropical melons like jackfruit and durian. I passed it around to a few other beer lovers and several found the initial aroma unappetizing. Thankfully, that overripe melon aroma dissipates and you are left with fairly straightforward orange peel. Compared to other orange IPAs like 21st Amendment’s Blood Orange IPA, Sidecar isn’t as one-note or perfume-like. I was expecting in-your-face, almost artificial orange peel. Instead, this is nuanced and well-integrated. As it reaches room temperature, orange peel becomes an afterthought as fresh bread and lemon poppyseed muffin end up dominating. It’s a complex aroma that seems to have three stages. Getting into this beer, Sidecar ends up being quite the juicy IPA with an incredibly quenching, silky mouthfeel. 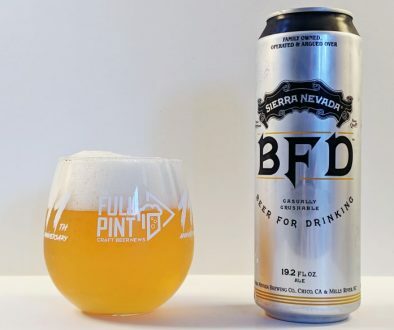 In typical Sierra Nevada fashion, there is so much house malt character here that really makes this stand out from other readily available IPAs. Rich caramel, brown sugar, and bran muffin create a chewy, dense mouthfeel that is never sticky. Rather, this beer glides across the palate in beautiful fashion. I would certainly describe this as a full-bodied IPA. Bitterness is nicely dialed back for a Sierra Nevada IPA with overall intensity at a 6/10. That bitter orange peel addition is well-integrated and brightens things up with touches of added bitterness and spiciness. I think it does wonders in the background – never overtaking the base malt flavors. 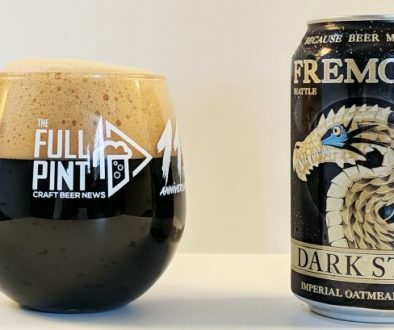 Perhaps my favorite aspect, though, is the beer’s lingering acidity in the back of the palate, which is possibly a result from the acidulated malt addition. I personally love this beer, but profess that Sidecar is quite the odd beer to be in Sierra Nevada’s core lineup. 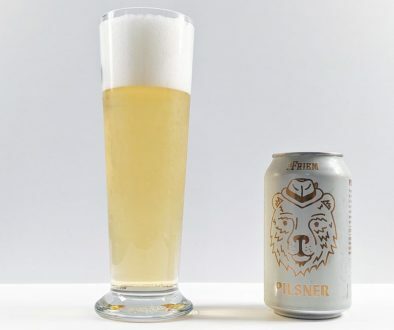 There are many aspects to the beer that may be off-putting for mainstream consumers from the stinky, overripe aroma to the almost lactic acidity in the finish. IPA enthusiasts may be disappointed that Sidecar is far from an intense hopbomb. Fruit IPA lovers will find the orange addition to be perhaps too nuanced compared to similar beers on the market. But those that really love Sierra Nevada will find Sidecar is an exquisite beer that really shines in the details. The base malt character is outstanding and the integration of the orange is perfect in my opinion. Compared to Torpedo or SNPA, Sidecar is juicier and more refreshing with much less focus on kettle hop bitterness. I think Sidecar would work well as a re-introduction beer for drinkers that usually shun IPAs expecting aggressive bitterness. Perhaps the whole point of this beer is to be approachable for a variety of mainstream drinkers. I think Sidecar is praiseworthy in that aspect.